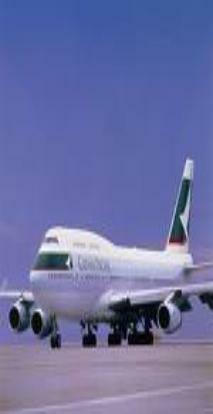 offers to your flight among the flights of the African continent 50 airlines reservation. choose your flight booking to many destinations. 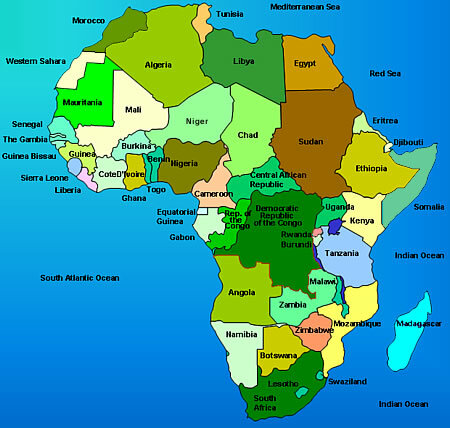 the Africa: quickly choose your flight reservation according to your wishes and your price. according to your wishes and your budget. hotel, organize your stay in town, or use our tour guide to find your hotel in a few clicks. So you'll quickly discover all your favorite city attractions! unforgettable. Yourvida, are sensational offers year-round.